5 Tips to House Training Your Puppy - Petpav - Your Online Magazine for All Things Pet! 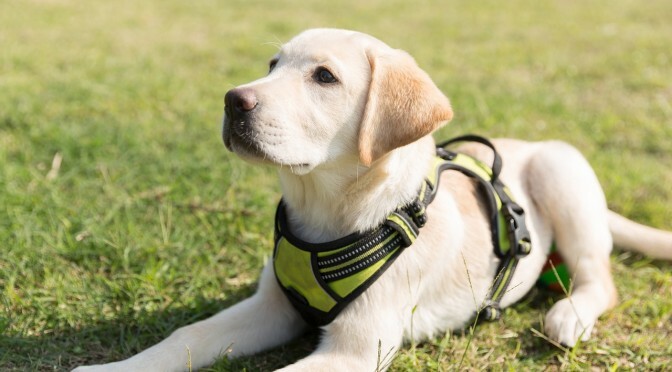 House training your new puppy is one of the most important and hardest tasks to tackle. Some puppies learn where to eliminate at a young age (and where they shouldn’t) while others can take a long time. Sometimes it can take up to eight to twelve months. And your puppy will have accidents and regress at times which is completely normal. By four months old, your puppy should be able to make it through the night without going outside. By keeping your puppy on a consistent feeding schedule and eliminating food in between meals, your puppy will be more predictable in his bathroom habits. 2. Take your puppy outside the same time each day. Puppies should be taken out every hour, as well as shortly after meals, play and naps. All puppies should go out first thing in the morning, last thing at night and before being confined or left alone. 3. In between walks, try to be aware of where your puppy is at all times. You need to watch for any signs that your puppy needs to eliminate so you can anticipate and stop accidents from happening. 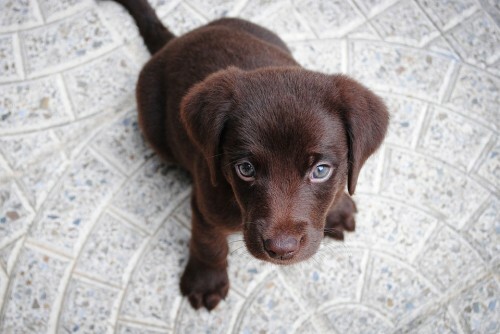 If you see your puppy pacing, whining, circling, or leaving the room, take your puppy outside as quickly as possible. Not all puppies learn to let their pet parents know that they need to go outside by barking or scratching at the door. Some will pace a bit and then just eliminate inside. 4. If your puppy has accidents in the house, keep your pup in a crate or small room (temporarily). If you are unable to watch your puppy, he or she should be confined to a crate or a small room with the door closed or blocked with a baby gate. Gradually, over days or weeks, give your puppy more freedom, starting with freedom a small area, like the kitchen, and gradually increasing it to larger areas, or multiple rooms, in your home. If your puppy is eliminating in his crate, than don’t crate him and leave him there. It’s best to take your puppy to the same place each time outdoors because the smells often prompt puppies to eliminate. Some puppies will eliminate early on in a walk. Others need to move about and play for a bit first. Make sure to praise your puppy when he or she eliminates outside and wait patiently for your puppy to do so. If you catch your puppy in the act of eliminating inside, clap sharply twice or just enough to startle but not scare him. Immediately run with your puppy outside, encouraging him to come with you the whole way. (If necessary, pick up your puppy and take him outside.) Allow your pup to finish eliminating outside, and then reward him with happy praise and a small treat. If your puppy has an accident but you don’t catch him in the act and only find the accident afterward, do nothing to your pup. He cannot connect any punishment with something he did hours or even minutes ago. House training takes time and effort and sometimes you might think it will never happen, but you can do it. If you’re consistent, your hard work will pay off. 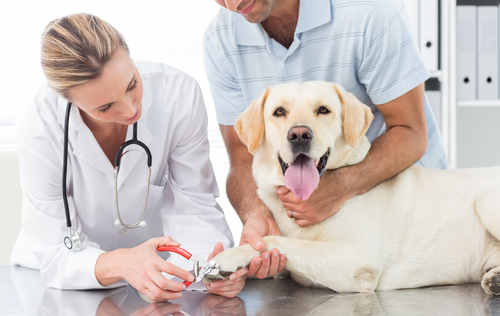 Is A CareCredit Pet Healthcare Card Worth It? 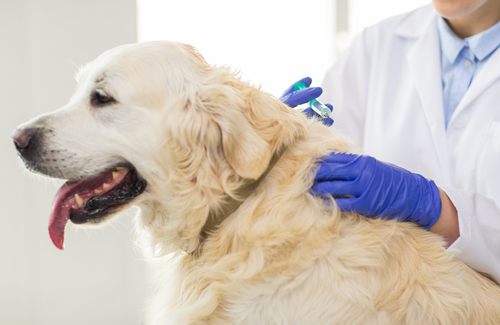 Is Wellness Pet Insurance Worth the Cost? 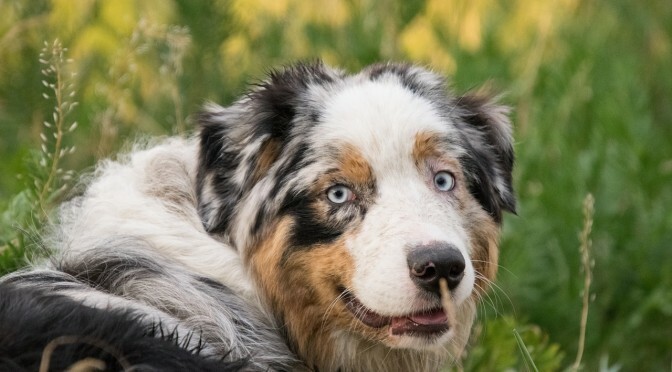 When Is The Best Age To Spay or Neuter Your Puppy? 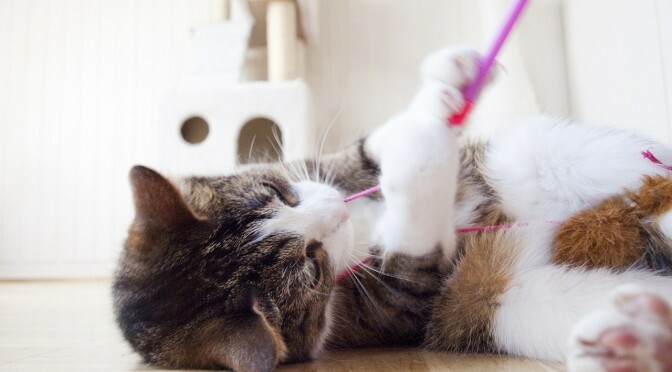 What it the Cost of Pet Insurance? 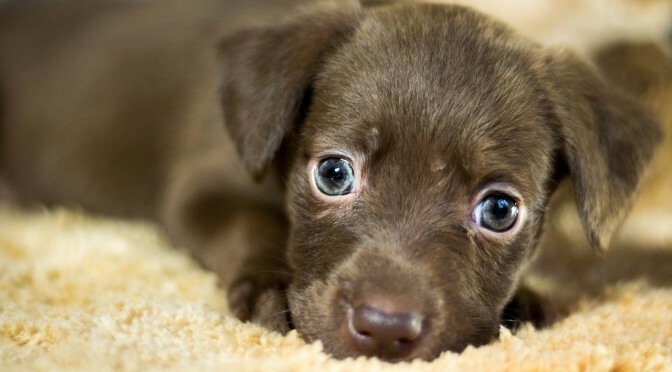 Should You Purchase Pet Insurance for Your Puppy?